A must do when visiting dubai!! Experience the thrill of a private flight in Dubai - seeing JBR Beach, Dubai Marina and The Palm like never before! 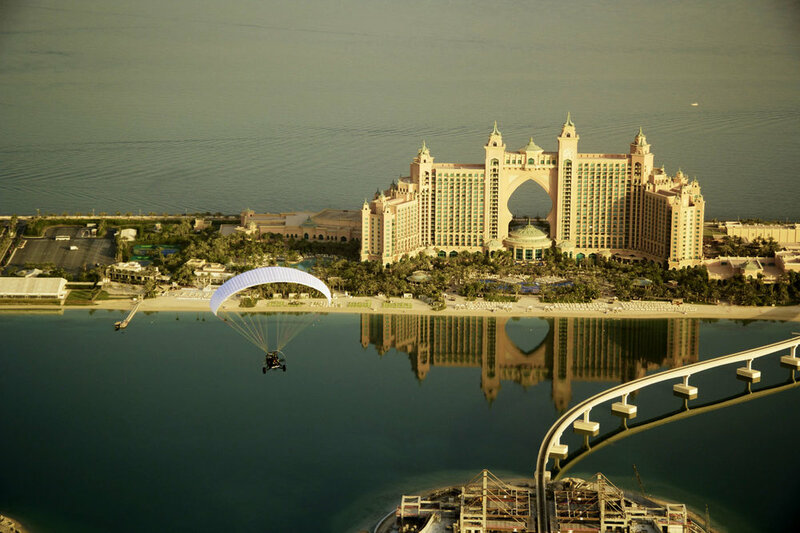 We bring you the thrill of an iconic flight over JBR Beach and Dubai Marina before heading along The Palm towards Atlantis. Witness Dubai from a new perspective, and see the beauty of Dubai with a unique one on one flying experience. The XCitor experience is completely customizable to how you want to fly. We can make it a peaceful scenic tour of the city, or finish off the flight with some adrenaline pumping spirals and aerobatics - its completely up to you! You will be in the safe hands of our highly trained pilots, and have a full briefing on the aircraft before getting airborne and experiencing one of the most exciting things you can do in Dubai.